The Walt Disney Company (DIS) Down On Revenue Miss, Subscriber Loss: Is This A Buying Opportunity? Despite a record profit delivered by The Walt Disney Company (NYSE:DIS), the market’s negative reaction appears to be because of subscriber losses apart from the revenue miss. 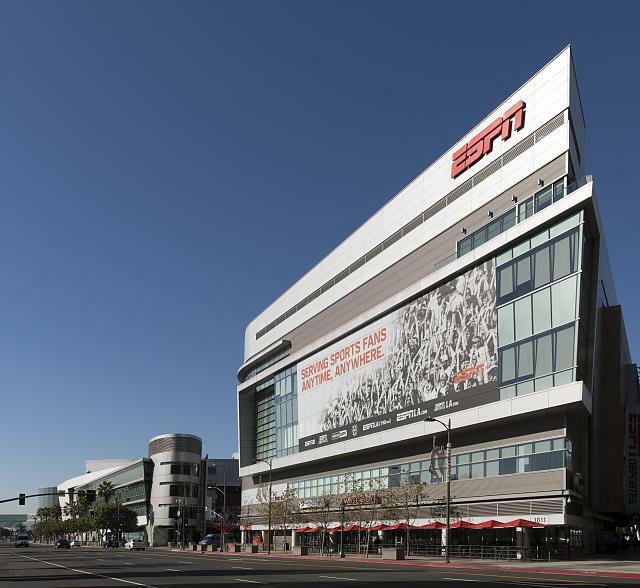 Chief Executive Officer Bob Iger said that ESPN had “modest” subscriber loss in the fiscal third quarter as more people shift to digital platforms. Chief Financial Officer Christine McCarthy said that the firm cut its profit growth guidance for its cable networks business to mid-single digits from a previous high-single digits forecast for the full year because of subscriber loss and foreign exchange headwinds. Nonetheless, it should be noted that hedge funds were bullish on The Walt Disney Company (NYSE:DIS) during the first quarter. But why does Insider Monkey follow hedge fund activity in companies like Disney? The general opinion is that hedge funds tend to underperform the S&P 500 based on net returns. But we are missing something very important here. Hedge funds generally pull in strong returns from their top small-cap stocks and invest a lot of their resources into analyzing these stocks. They simply don’t take large enough positions in them relative to their portfolios to generate strong overall returns because their large-cap picks underperform the market. We share the top 15 small-cap stocks favored by the best hedge fund managers every quarter and this strategy has managed to outperform the S&P 500 every year since it was launched in August 2012, returning around 123% and beating the market by more than 66.5 percentage points (read more details). Because of this, we know that collective hedge fund sentiment is extremely telling and valuable. At Insider Monkey, we also follow company insiders of companies like The Walt Disney Company (NYSE:DIS) to see whether executives inside these companies are confident in these firms’ shares. There have been no purchases yet of share by insiders of Disney this year. Meanwhile, the most recent sale of shares was by General Counsel Alan Braverman, who dumped 18,473 shares on July 27, following a sale of 2,000 shares by Senior Vice President of Planning and Control Brent Woodford on July 15. With all of these in mind, let’s take a look at the recent hedge fund activity surrounding The Walt Disney Company.